Acne is a very common skin affliction that can cause pain, embarrassment, and inconvenience for those who have this condition. One major side effect of acne is scarring. This scarring can occur for a variety of reasons. In many cases, afflicted individuals feel just as embarrassed by these scars as acne itself. Fortunately, it is possible to learn how to remove acne scars in a safe and effective manner. It is important to understand that acne scar removal will take time and patience. Scars are deeply pigmented and this pigment cannot be lightened and eliminated overnight. When people try to fade scars too quickly, they may end up causing redness and irritation. It can take anywhere from a few weeks to a few months to truly eliminate acne scars. Vitamin E oil is one common topical treatment for acne scars and scarring in general. This oil can be found in liquid form in a bottle, or it can be found in gel cap form. Vitamin E oil is gentle and can be applied to the skin daily. 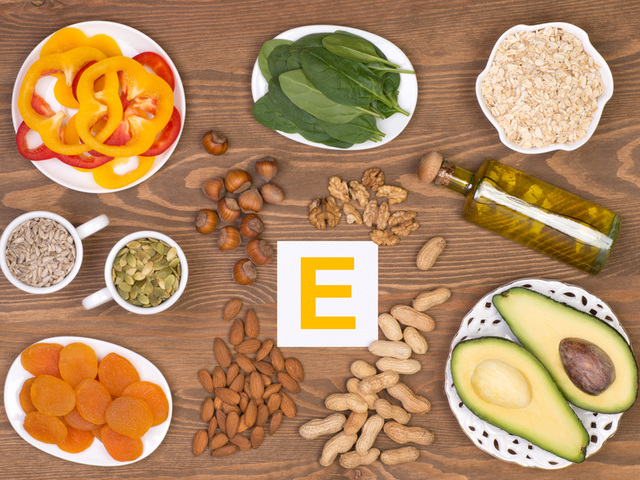 Some lotions and moisturizers contain this vitamin, but best results will typically come from pure vitamin E oil. This method, however, may not be ideal for individuals with naturally oily skin. Lemon juice is another popular natural remedy used to fade the look of acne scars. This is because lemon juice has lightening and bleaching properties. It is important to dilute lemon juice with water in order to avoid irritation, dryness, and redness. For best results, equal parts of water and lemon juice should be mixed together. This mixture can be applied topically with a cotton ball and washed off after about 15 minutes. Exfoliation is an important part of fading and removing acne scars. Exfoliating products remove dead and dull skin cells. There are both natural and chemical exfoliating products. It is important not to use a product that is too abrasive, as this may cause irritation. 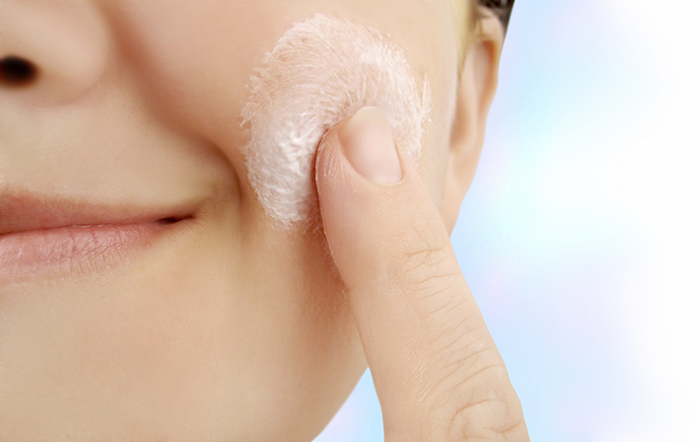 Baking soda is used as a natural and gentle exfoliating product. A paste can be made by mixing equal parts water and baking soda. This paste can be applied directly to damp skin and gently rubbed in with fingers. It is important to concentrate on the areas with scarring and to thoroughly rinse off the baking soda with warm water. Individuals with sensitive skin will need to seek out the most gentle options available. 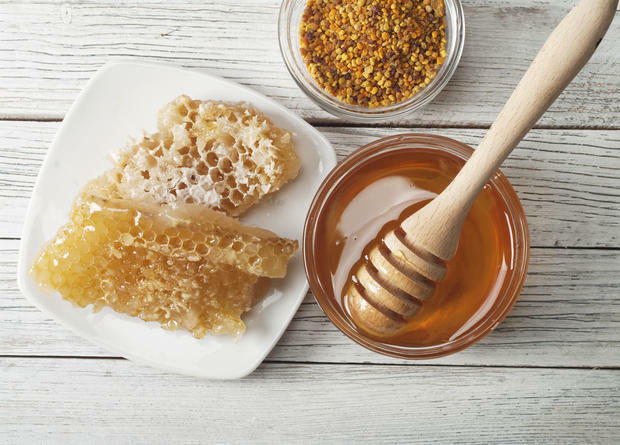 Honey is one natural and very gentle product that causes no irritation. It can be applied with a cotton swab at night and rinsed off in the morning. Though a bit messy this is an effective way to get rid of acne scars. Over the counter and prescription products for acne scarring are also available. These products vary in effectiveness, and they may or may not have side effects. It is best to consult with a dermatologist before using chemical products. There are also some excellent creams designed to remove acne scars (You can see our review of one of the best by clicking the link). As you can see, there are many options when it comes to understanding how to remove acne scars. Each method works differently, so it may take a bit of trial and error to find the best solution available.